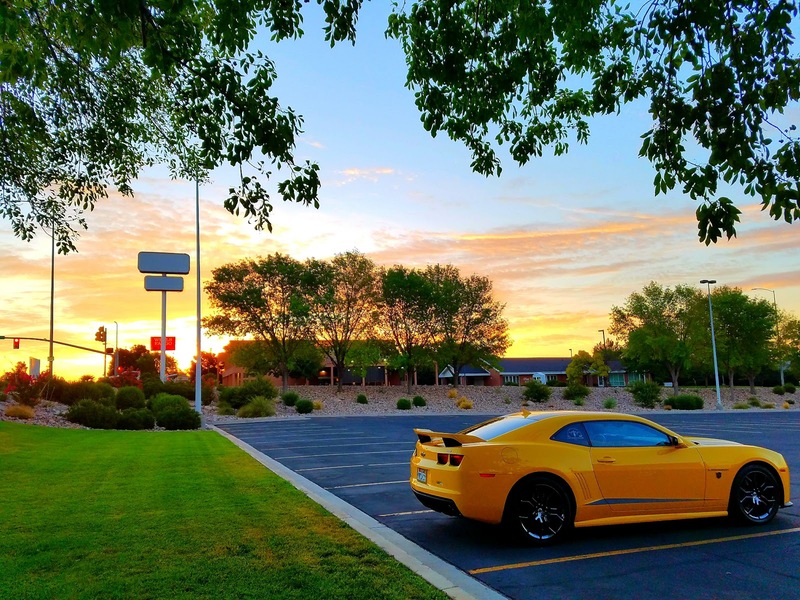 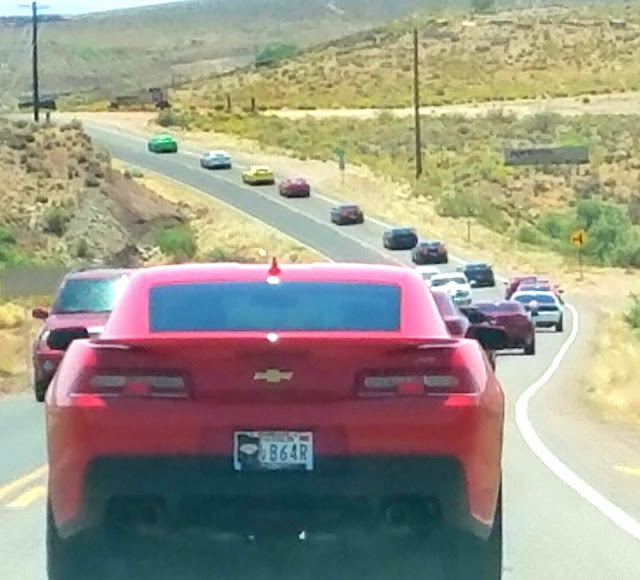 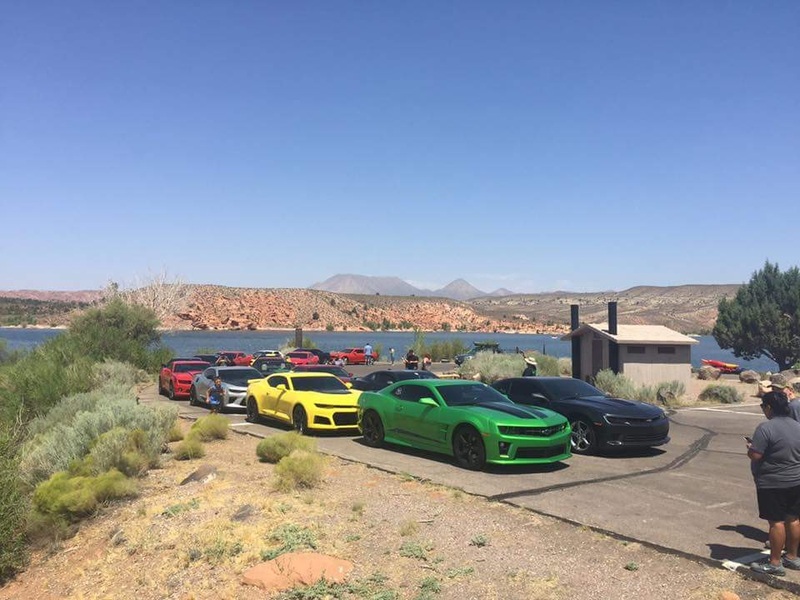 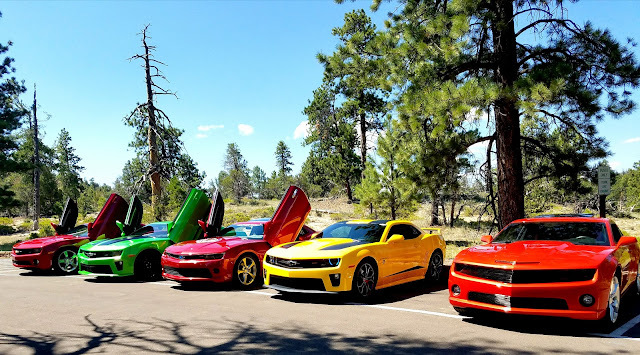 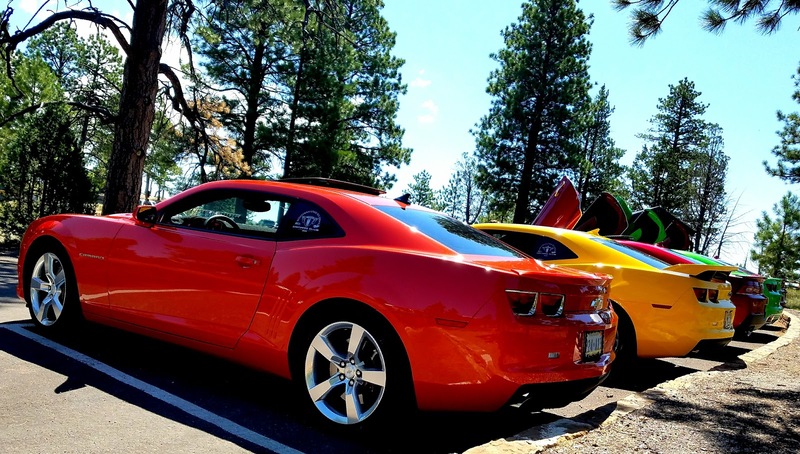 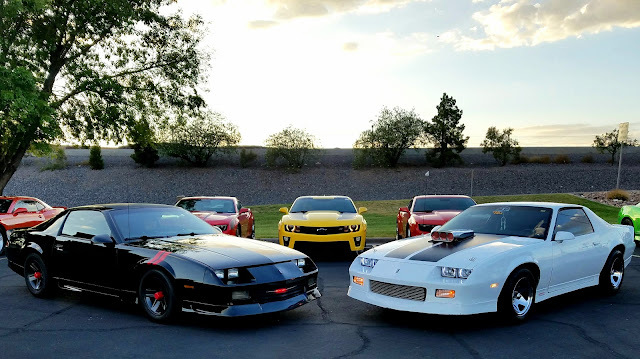 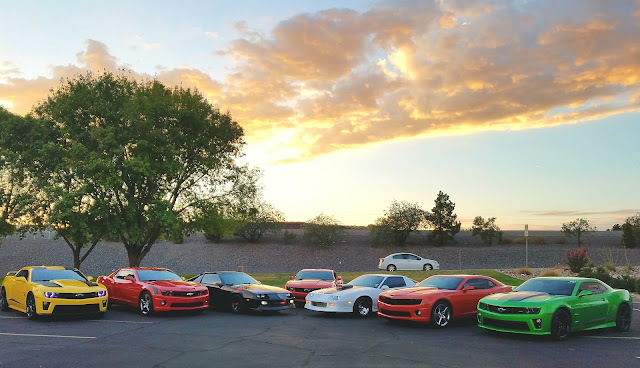 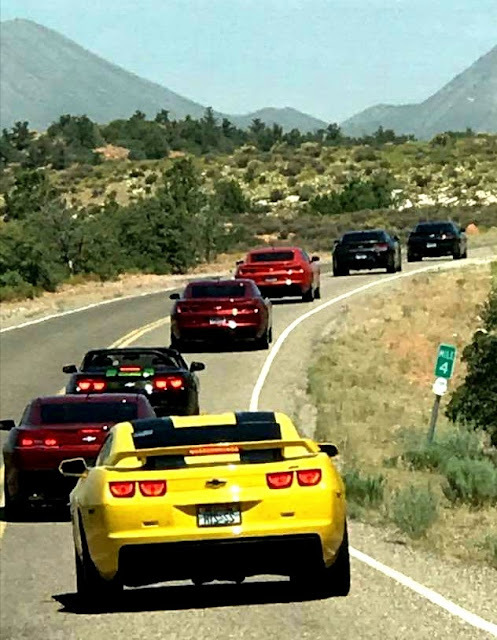 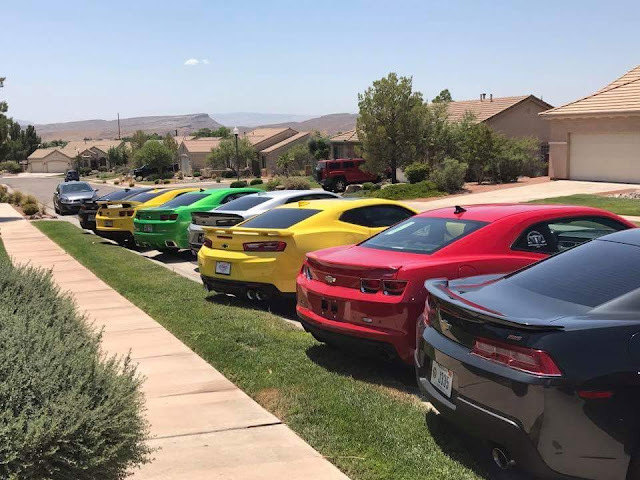 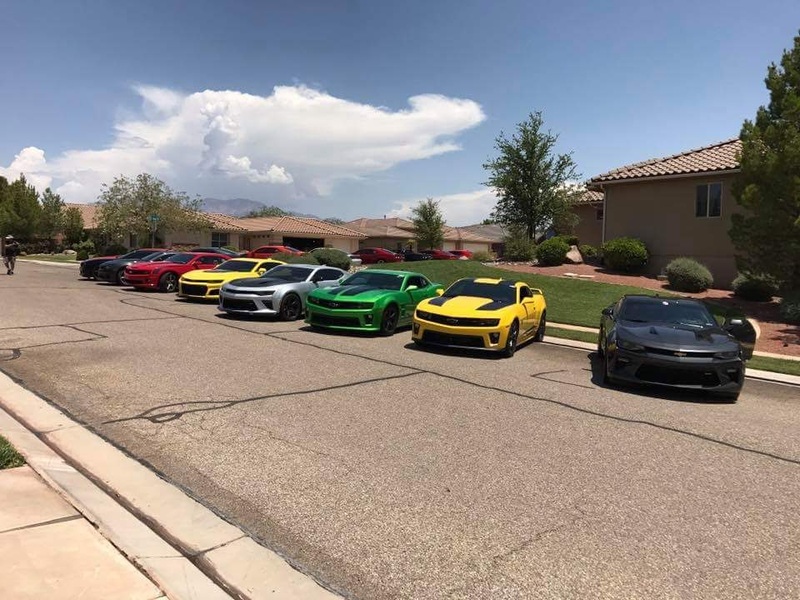 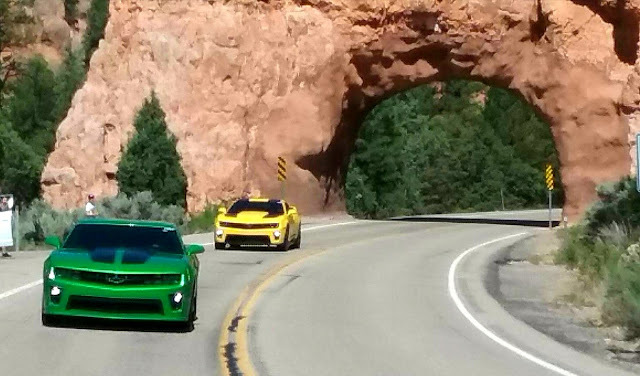 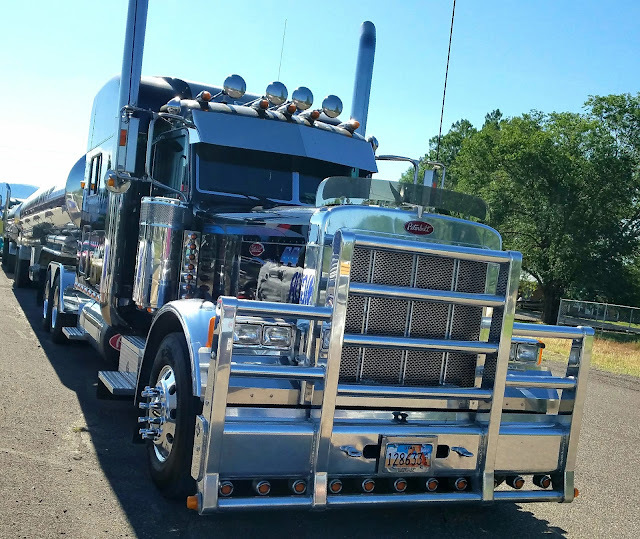 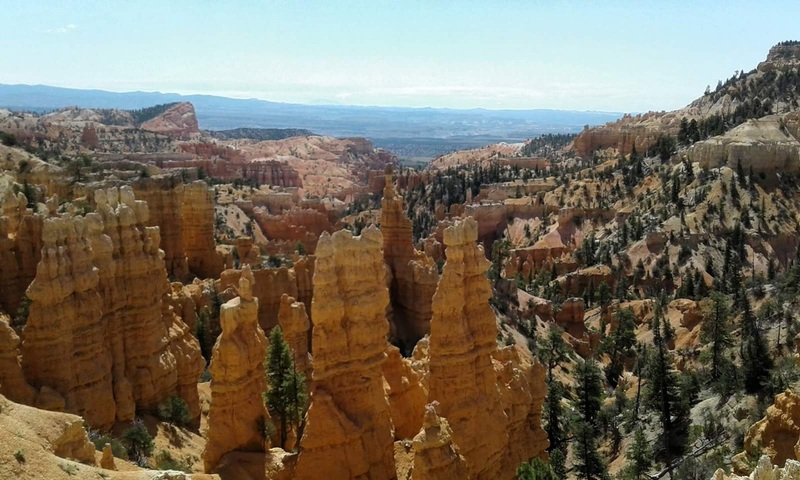 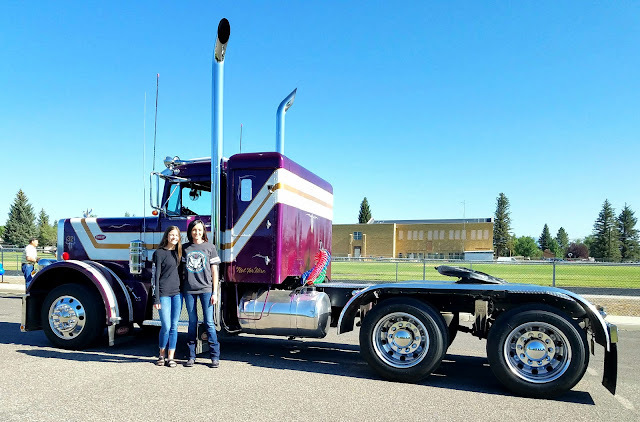 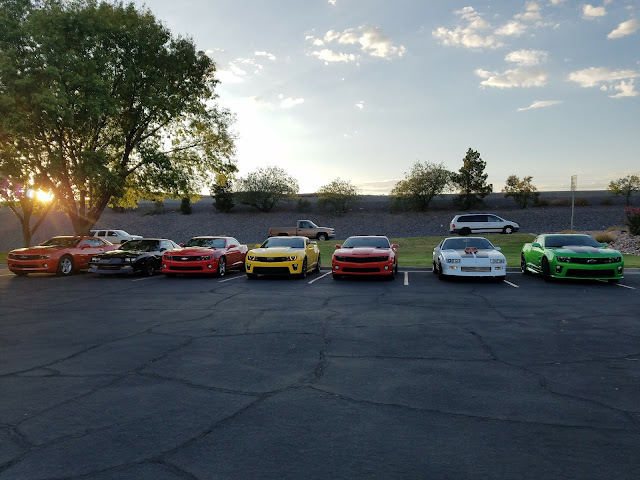 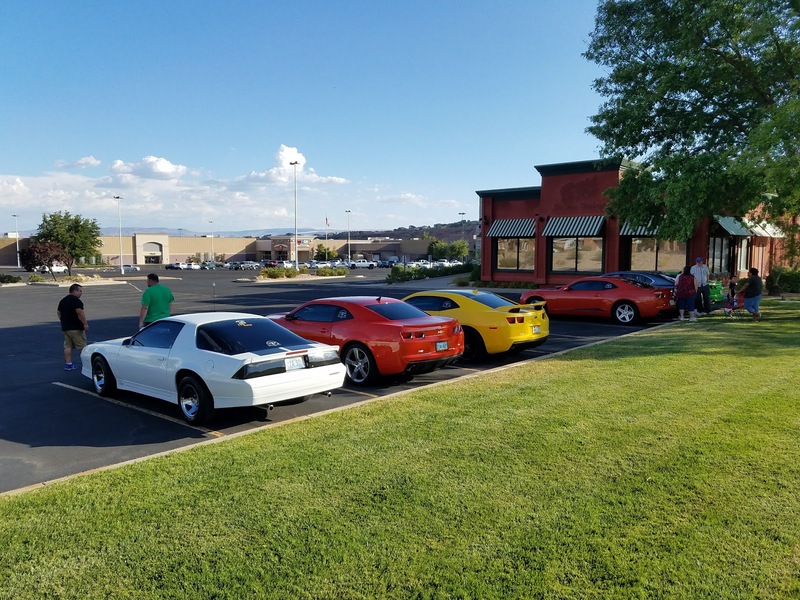 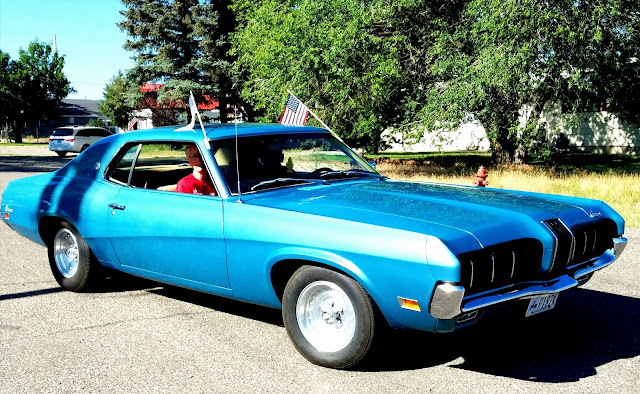 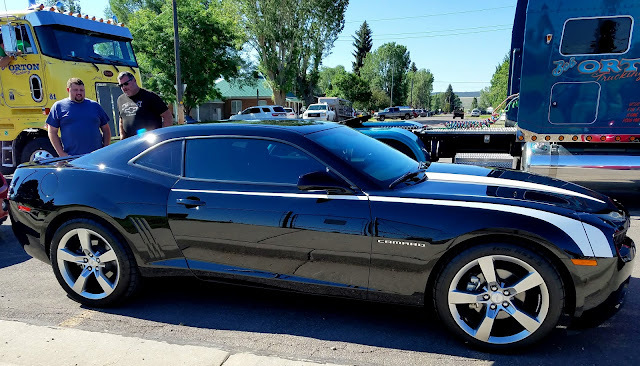 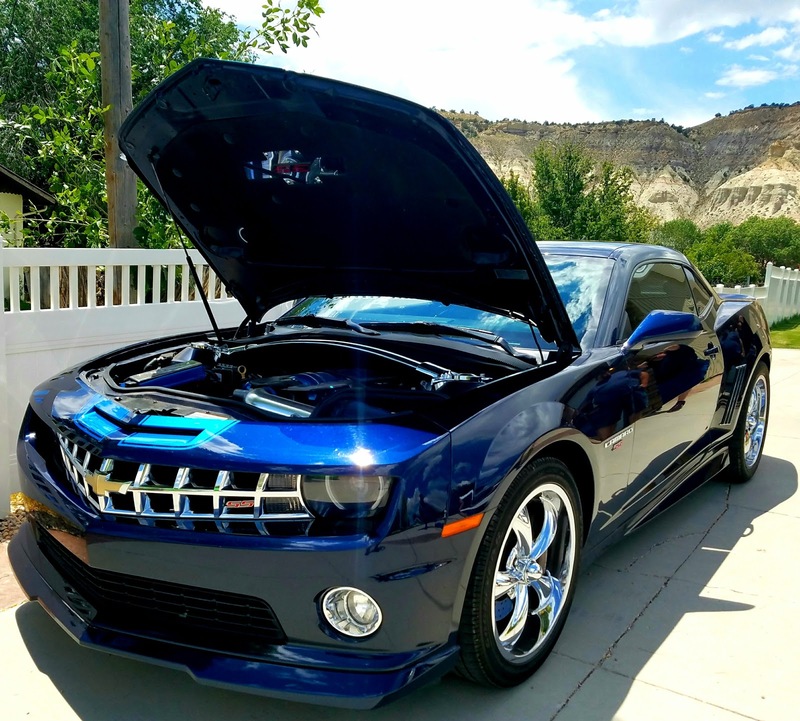 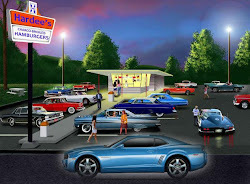 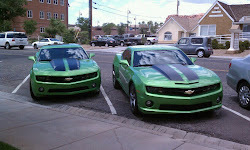 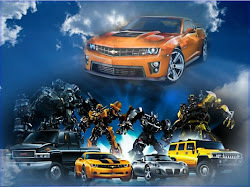 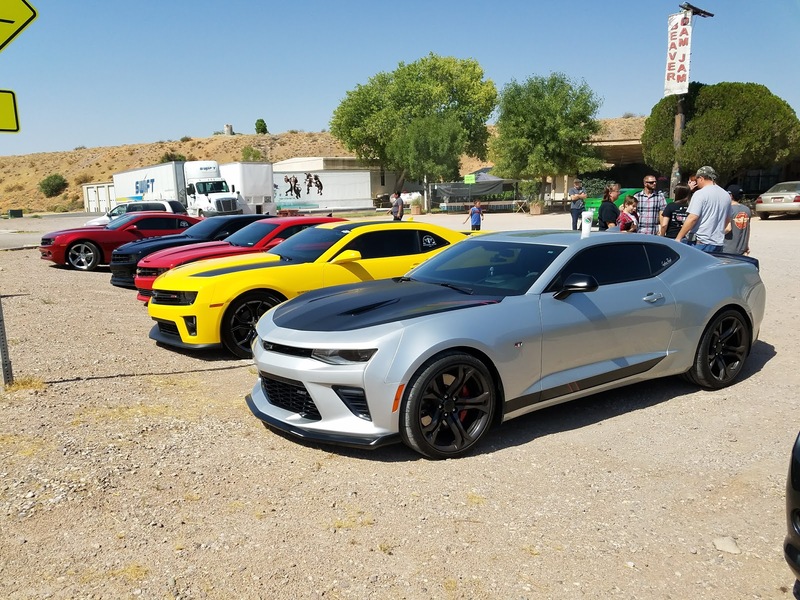 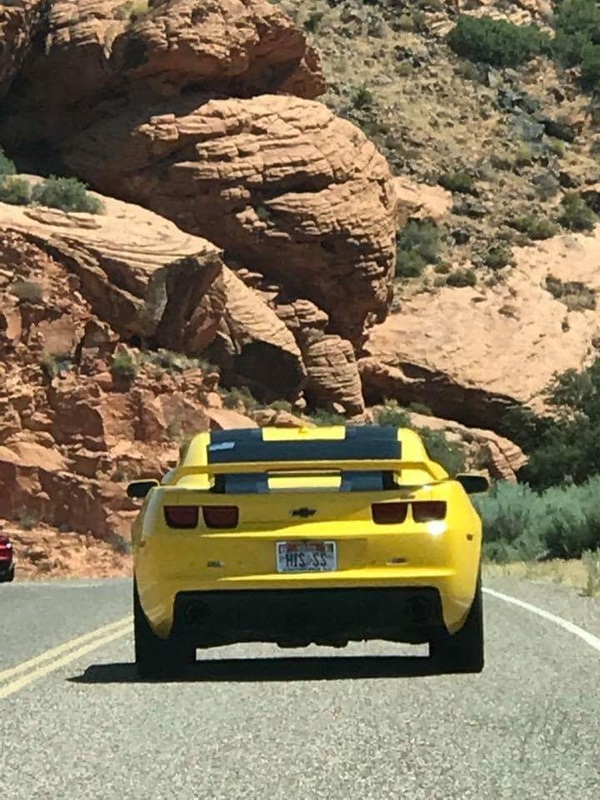 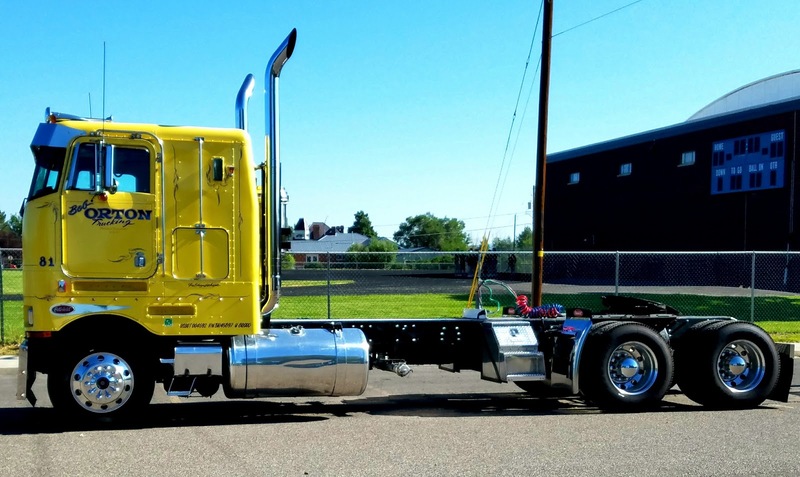 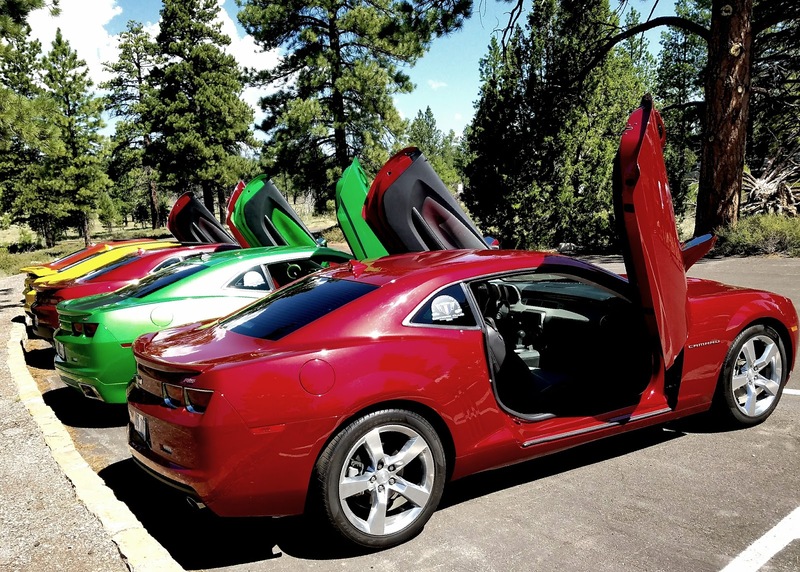 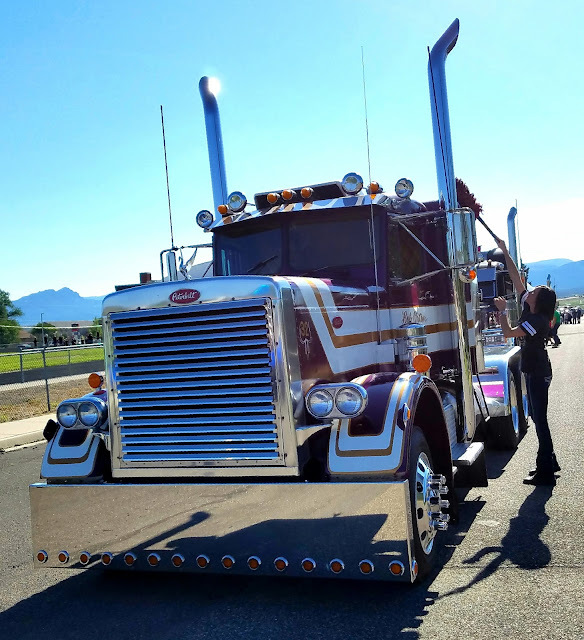 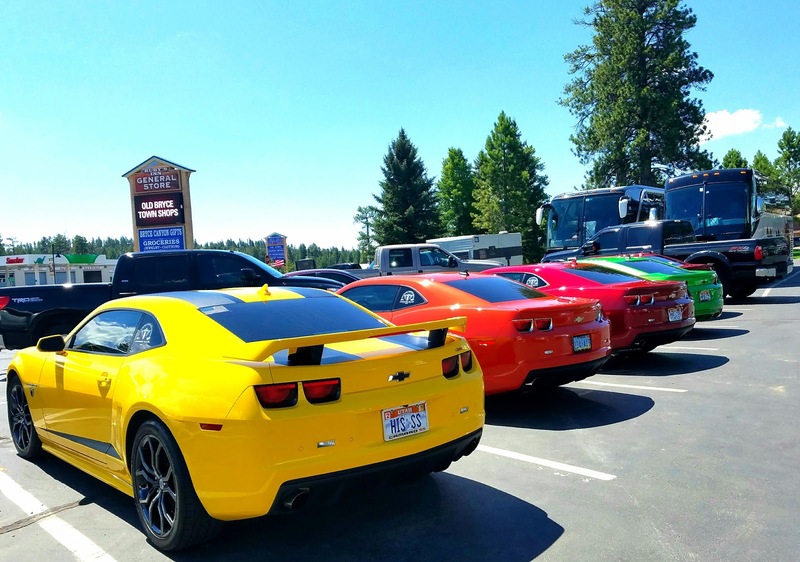 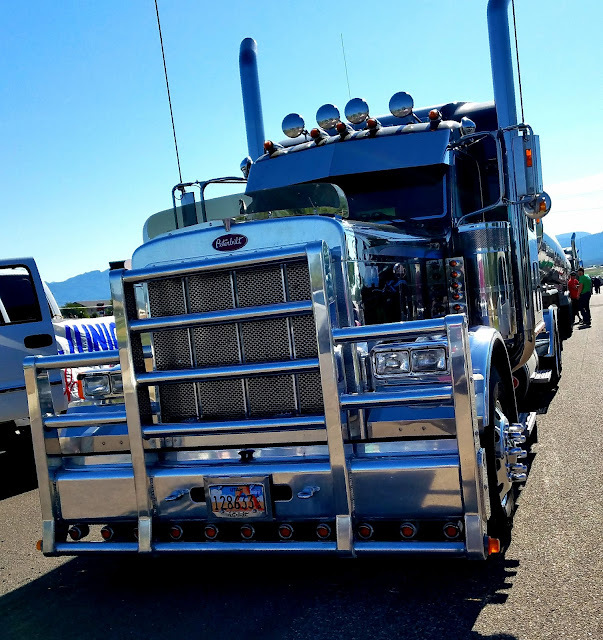 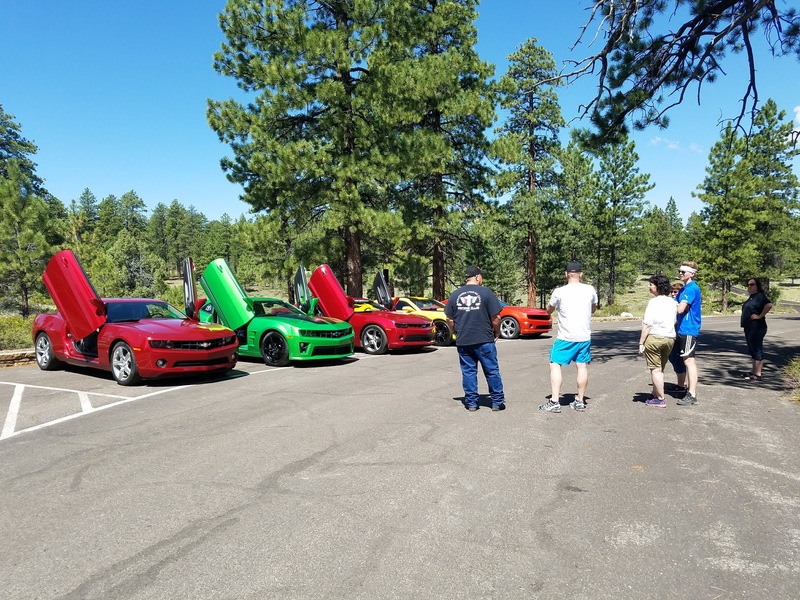 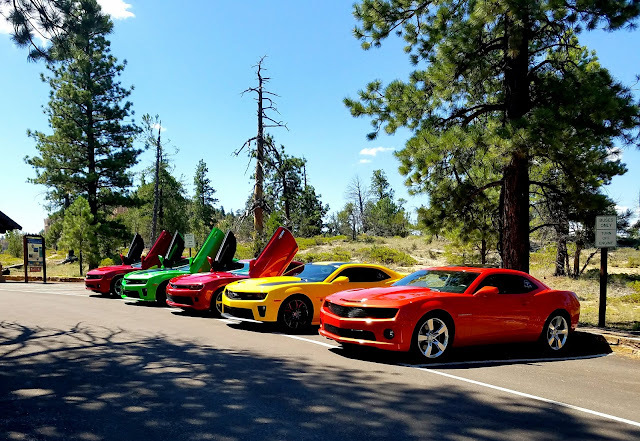 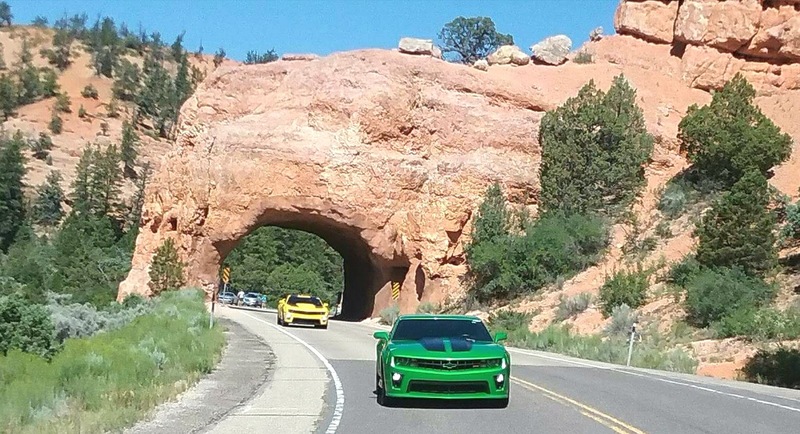 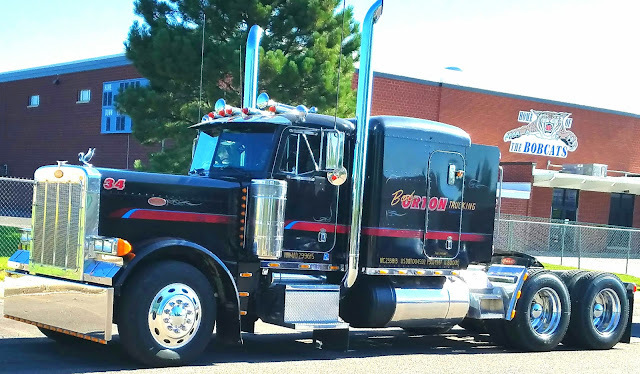 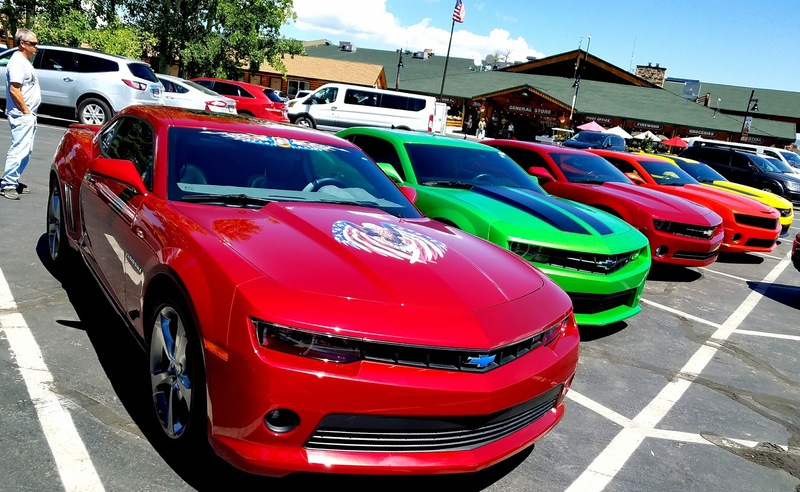 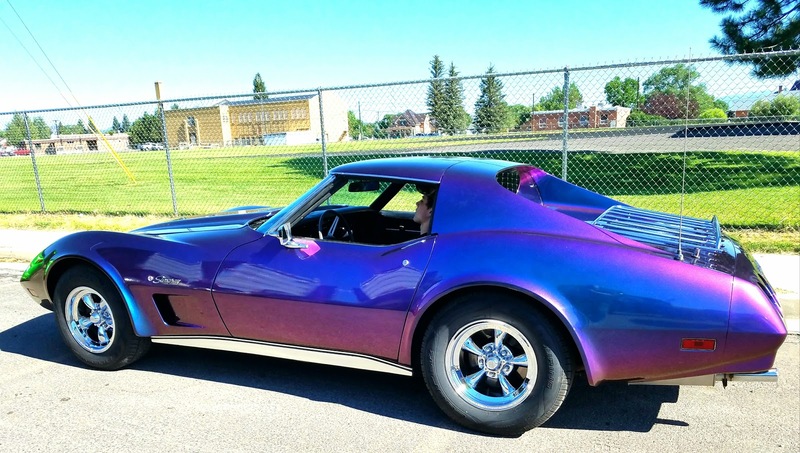 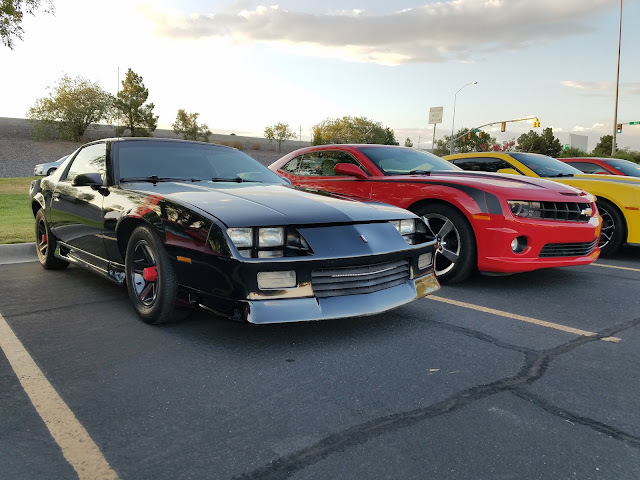 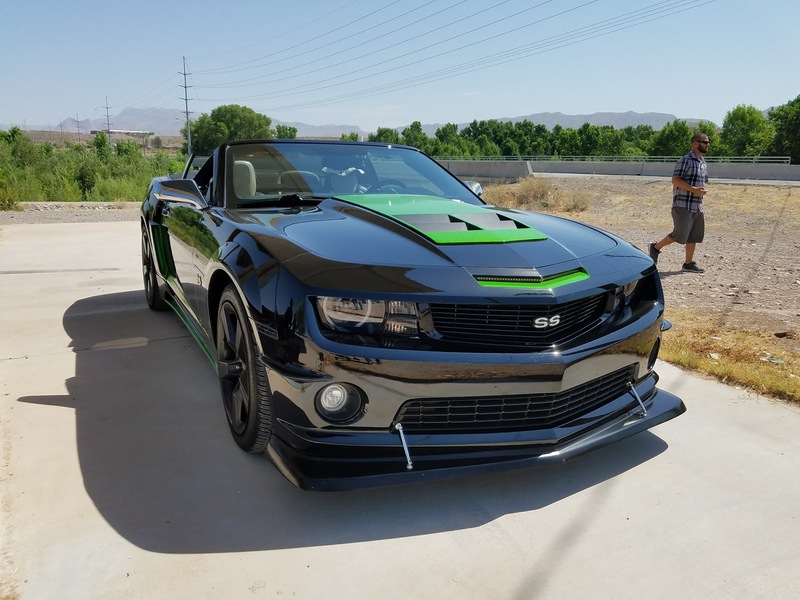 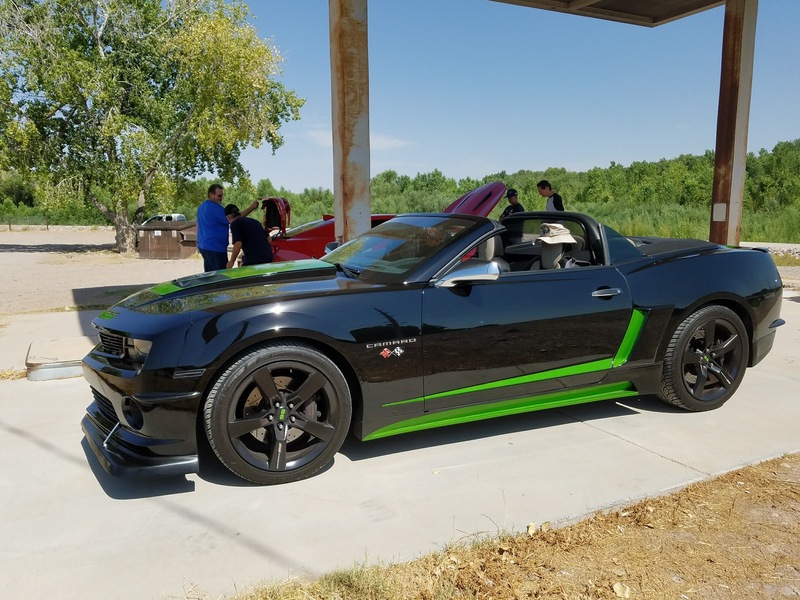 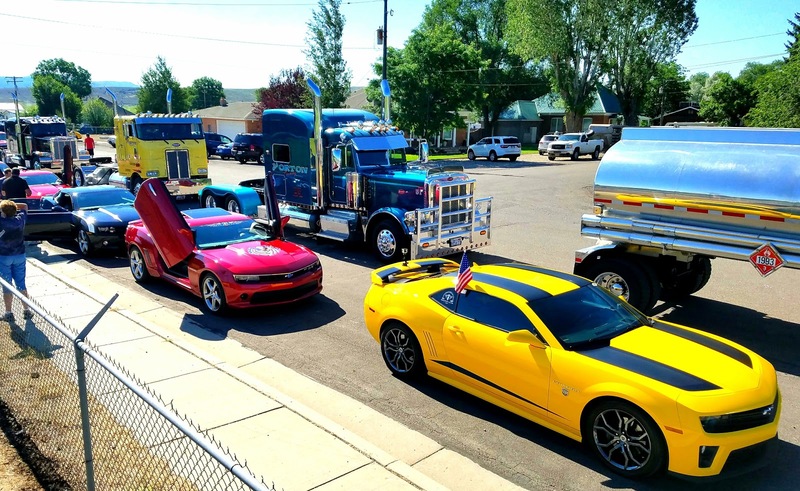 Southern Utah All Gens Camaro Club: A month has passed since i posted our SUAGCC events. 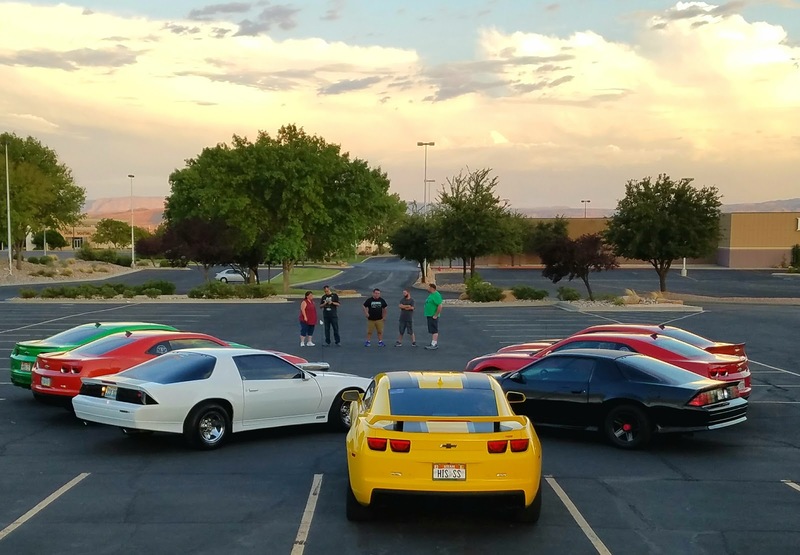 Too many to memories been made. 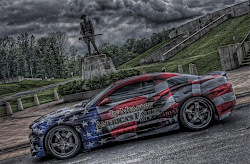 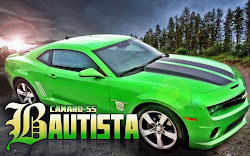 We want to give thanks to all our Camaro Members for all the good times. 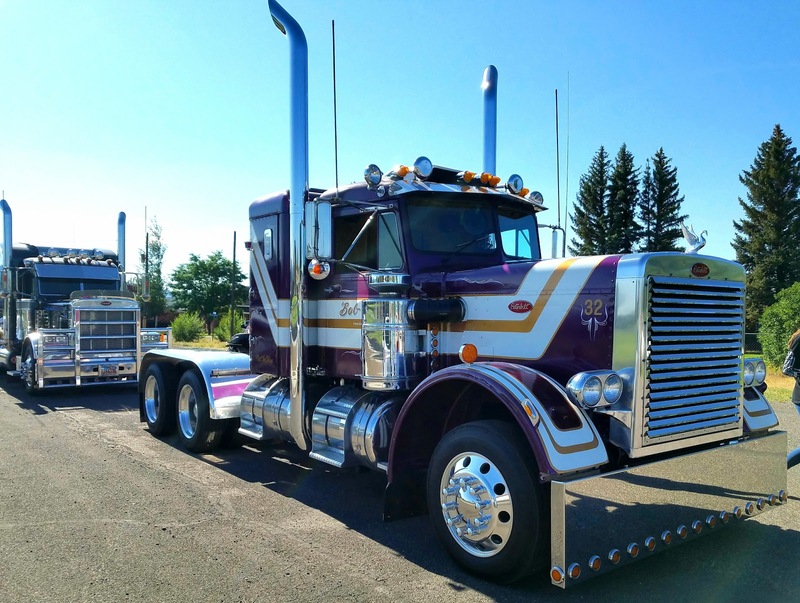 LET'S KEEP THEM COMING! 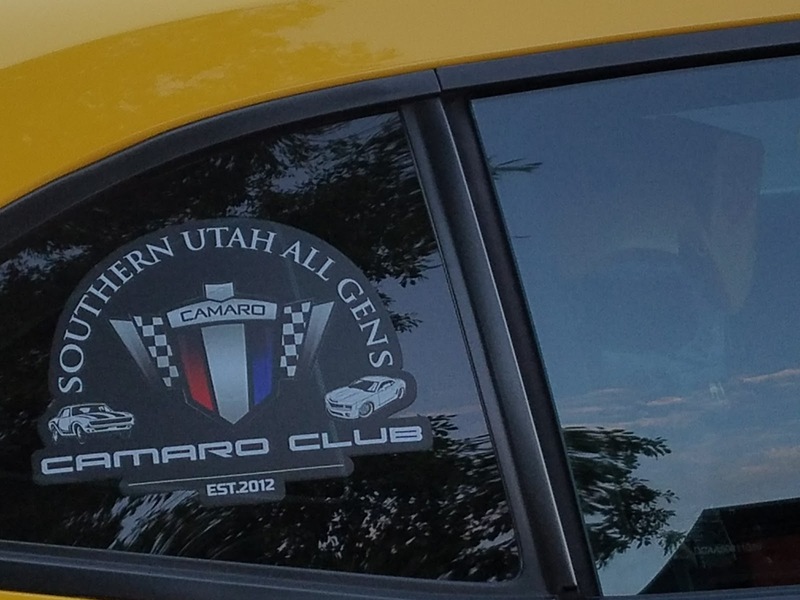 A month has passed since i posted our SUAGCC events. 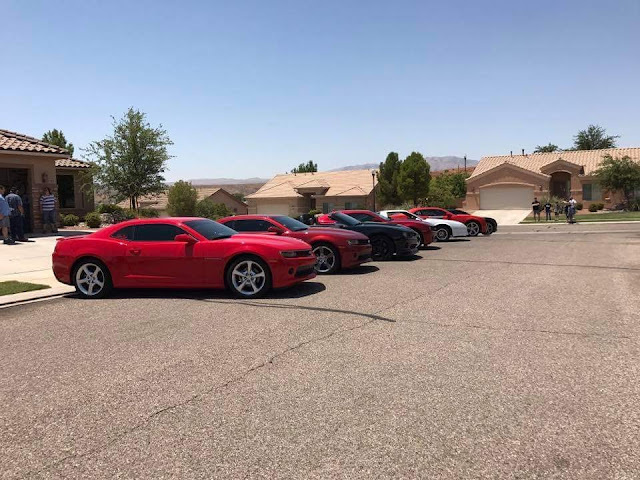 Too many to memories been made. 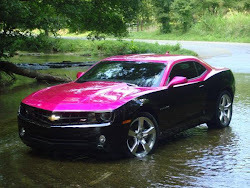 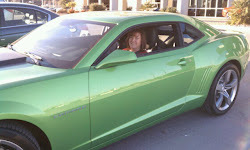 We want to give thanks to all our Camaro Members for all the good times. 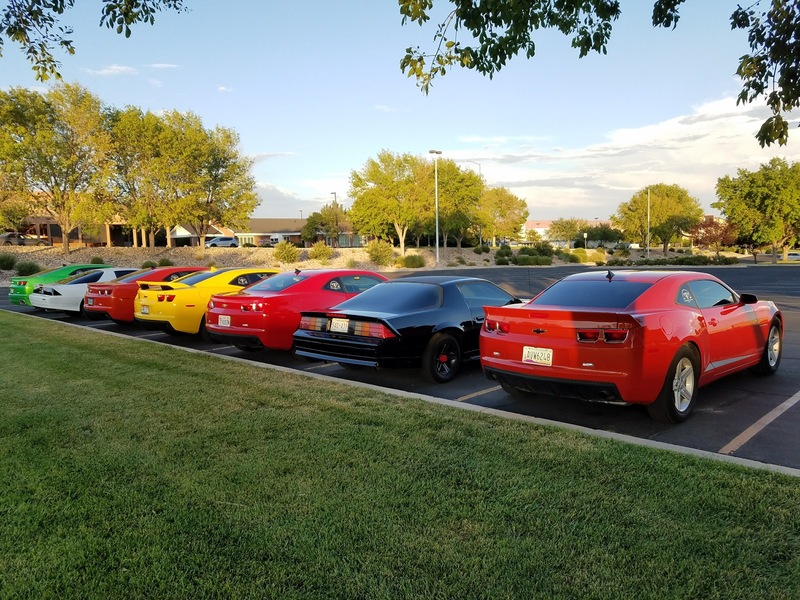 LET'S KEEP THEM COMING!